 The Faith Food Pantry exists to provide food to families in need. Through generous donations, we are able to offer food and basic supplies once per month to local families. The pantry operates on a client choice system, chosen from categories of canned, dried, frozen, refrigerated, and fresh items when available. Hair cuts are also available on each Saturday pantry day, free of charge. Donations help to keep our food pantry going - please consider making a donation of non-perishable food items, frozen meat items, beef, pork, chicken, or venison to be processed and packaged in family friendly sizes (due to government regulations, please contact us for more details about meat donations), and monetary donations. For a list of shopping items, please download this PDF. Donations can be dropped off at the food pantry during our weekend service times or to the church office during the week. The Clothing Closet is open at the same time as the Food Pantry, and offers shoes, hats, and clothing items for all ages and all items are available free of charge. The Clothing Closet accepts donations of new or slightly used clothing items, and may be dropped off in the donations bin at the Care Center at any time. The Clothing Closet is also in need of volunteers to wash, sort, and shelve items, and to help clients shop when the Care Center is open.  If you're interested in serving at the Clothing Closet, please contact the church office at 815-865-5638. In the event of inclement weather, a recorded up-to-date message will be made available at 815-865-5638 x37. The Care Center follows the lead of the Dakota School District for weekday closings.